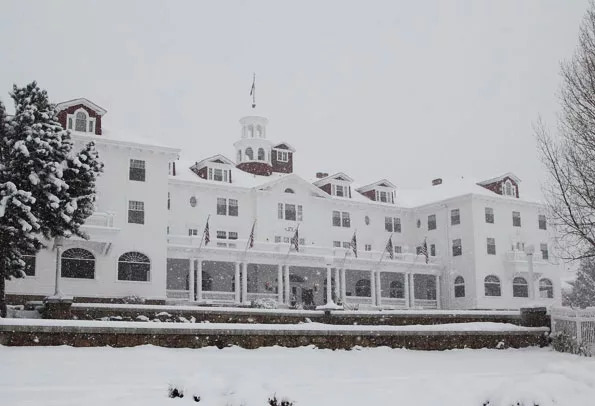 It takes a lot to scare legendary horror author Stephen King, but years ago his visit to the Stanley Hotel rattled his nerves enough to wake him in the middle of the night. That’s when he began to conceive his masterpiece, The Shining. King’s experience at Colorado’s landmark Stanley Hotel served as the inspiration for the book which has many people dubbing it The Shining Hotel. 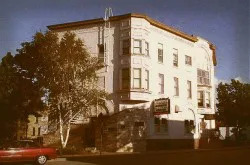 Built at the turn of the 20th century, the hotel was the brainchild of Freelan Oscar Stanley. After receiving a diagnosis of tuberculosis, Stanley’s doctor recommended that he travel west and get away from the city. 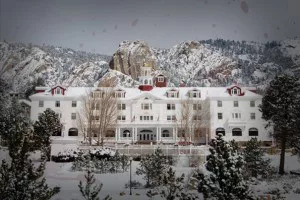 He and his wife enjoyed Estes Park so much that he decided to build a hotel and hoped it would attract similar tuberculosis patients and those suffering from other medical conditions. 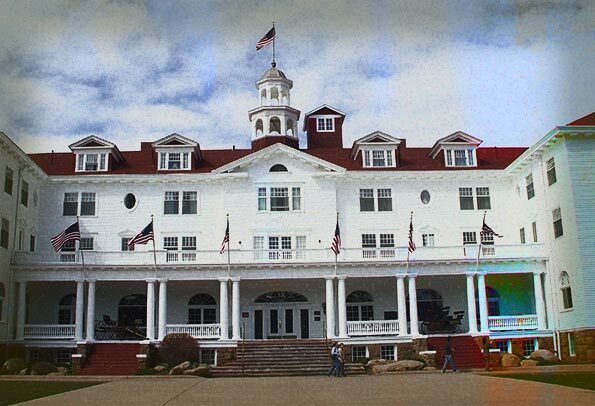 Now listed on the National Register of Historic Places, the Stanley Hotel is easily one of the most haunted places in the country and maybe the world. 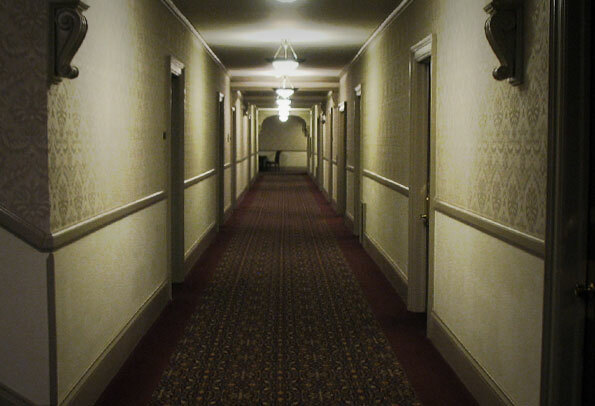 There are so many ghosts haunting the hotel that it’s sometimes hard to know where to start. 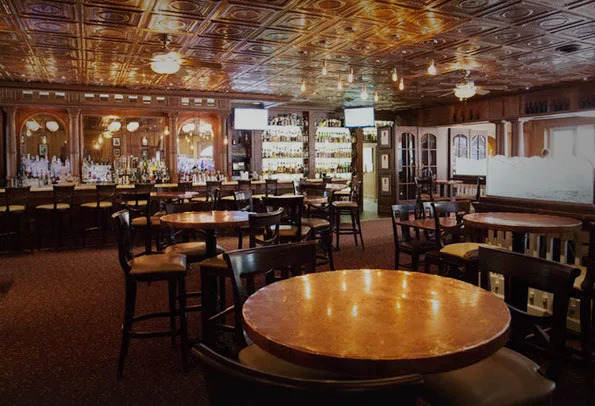 Former owner Stanley and his wife occasionally make appearances on the main staircase, but others spotted them in the billiard room and lobby. 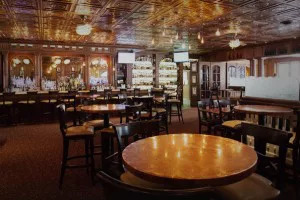 They typically appear dressed in old-fashioned clothing dating back to the 1910s or 1920s. Others spotted the dapper man in the main offices. 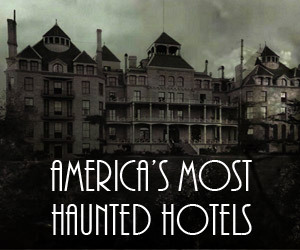 Several rooms in the hotel are haunted as well. 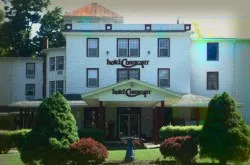 An older man, who many believe is the original owner of the land where the hotel sits, haunts room 407. Guests report smelling the scent of his pipe in the room, and visitors sometimes see his face staring back at them from the window. The ghost of Elizabeth Wilson haunts room 207. The young housekeeper died when a spark ignited a pocket of gas. 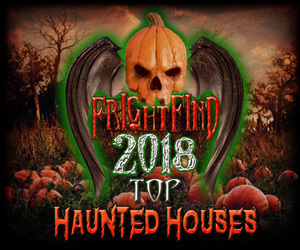 Guests report seeing doors and windows open and close and seeing lights flickering. Other guests found themselves complaining about children running loose when there were no kids staying at the hotel. King himself heard kids laughing and playing in the hallway outside his room, but when he called the front desk, he discovered he and his wife were the only guests staying on that floor. 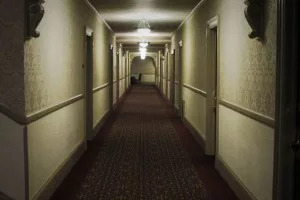 Guests will sometimes hear tricycles racing through the halls, balls bouncing against their doors or the walls of the hallway and kids laughing and running. Those sounds led to more than one guest checking out in the middle of the night. 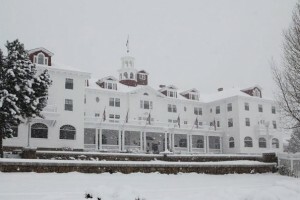 While there are other haunted hotels in the U.S., few can beat the ghosts of the Stanley. Room 401 is said to be the most haunted room in the house. 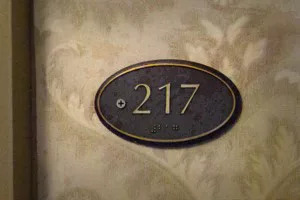 Stephen King stayed in room 217, which is the focus haunted room in The Shining novel. Stanley Kubrick’s Shining infamously changed the haunted room in the movie to room 237. Room 407 is haunted by an older man smoking a pipe. Room 207 is haunted by the ghost of Elizabeth Wilson. Scared the heck out of me. Noises at night. I swear I heard someone whispering in my room, but my wife said it was kids next door. I never heard a peep out of the room next door and even asked if there was anyone staying in that room, but the front desk wouldn’t tell me.